i read this beautiful article in lonny magazine and keep going back to it so i thought i’d share it here. 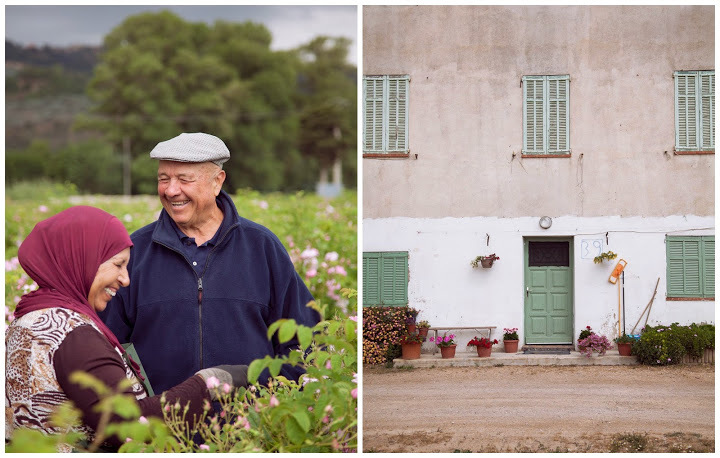 joseph mul’s farm has been in his family for five generations. the farm located in the south of france, 4 miles from grasse near the côte d’azur. 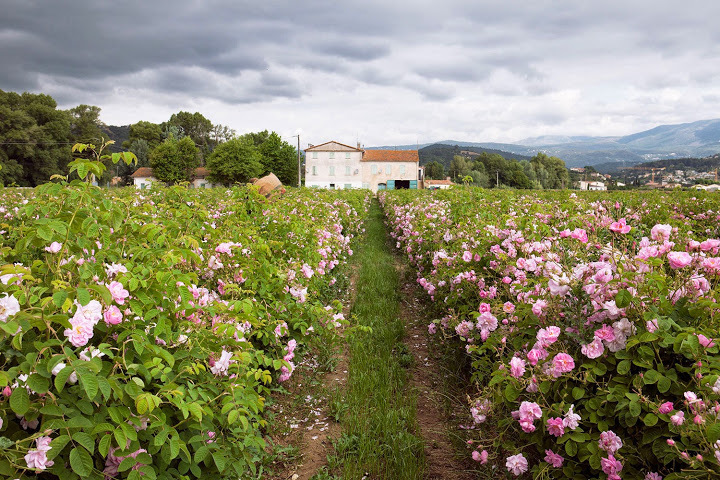 this beautiful farm is where the may roses (rosa centifolia) that go into every bottle of chanel no. 5 are grown. each may, for approximately three weeks, the farm harvests approximately thirty-five to forty tons of may roses. 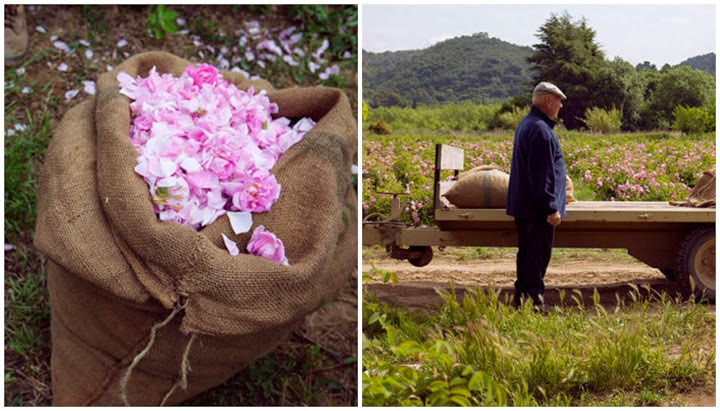 each rose is processed within an hour and twenty minutes of being picked. isn’t that incredible? each bottle of perfum has twelve may roses and one thousand jasmine flowers. legend has it the the perfume’s name comes from the fifth of six batches originally created for chanel. five was also her favorite number. if you head over to the original article on lonny there’s a beautiful video about the making of the perfume. according to the article a bottle of chanel no. 5 sells every thirty seconds. i’d love to visit this farm one day… and maybe leave with pockets full of roses.